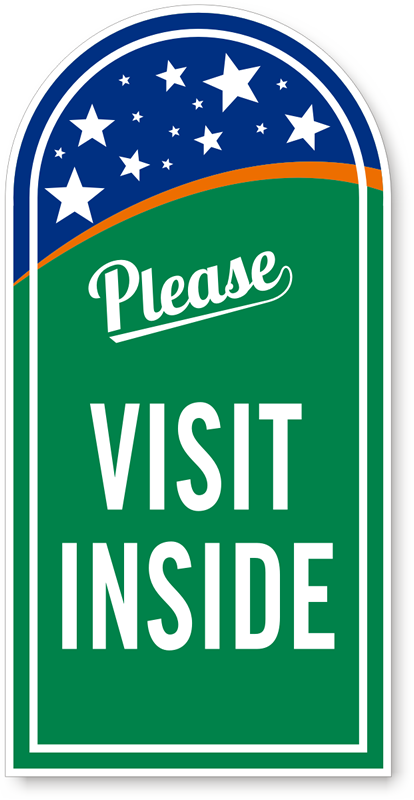 Direct and invite your visitors when your facility is open. 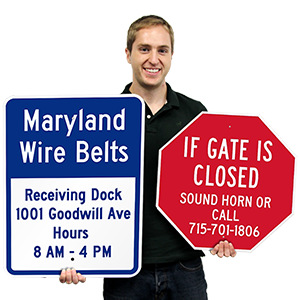 This sign panel is great for your Roller Sidewalk Sign Frame. 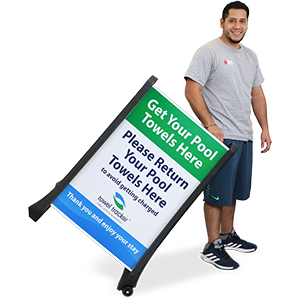 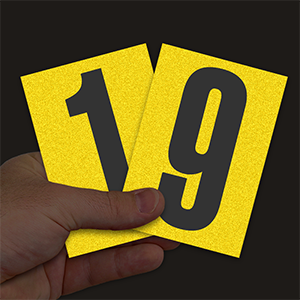 • Sign slides into the roller sign holder, ordered separately.